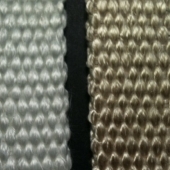 Premium Quality Thermoglass Tape | GarCo Manufacturing Co., Inc.
Amatex premium quality tapes are carefully woven and sized using fiberglass yarns. Applications include lagging of all types, pipe insulation wrap, electrical insulation, and thermal insulation. Resistant to most chemicals, for temperatures to 1000-deg. F (540-deg C.), has strength and flexibility. 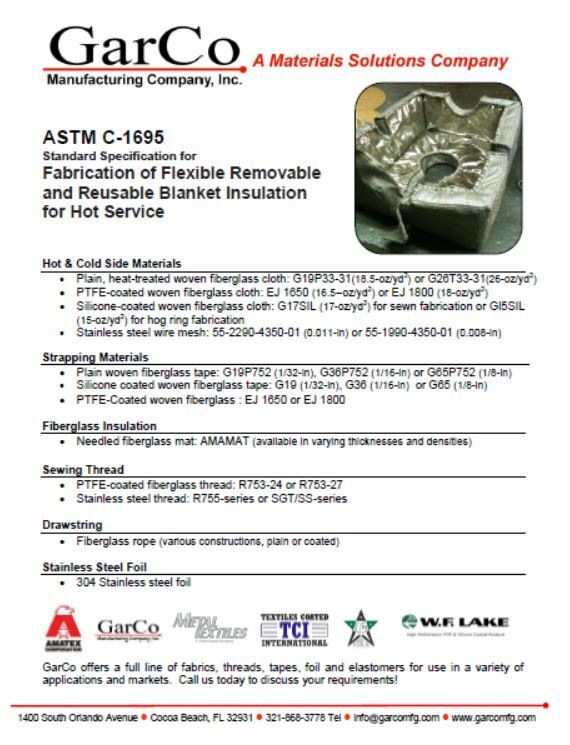 This entry was posted on September 1, 2015 by GarCoMfg in Amatex, ASTM C-1695, Fiberglass, Gasketing/Sealing, Insulation, Pipe & Hose Covering, Textiles, Woven and tagged Amatex, Amatex Narrow Goods, ASTM C-1695, Fiberglass Tape, Premium.